Is a Harp a "Harp"? — Rees Harps Inc. Surprisingly there is not agreement within the harp world on what to call the kinds of harps Rees builds. Here we discuss the options. Lever harps are often also called Irish harps or Celtic harps. We are also the makers of Harpsicle® Harps. Rees has been building harps since 1972. Our harps are hand crafted in Rising Sun, Indiana, United States. The harp family is large and wide ranging. 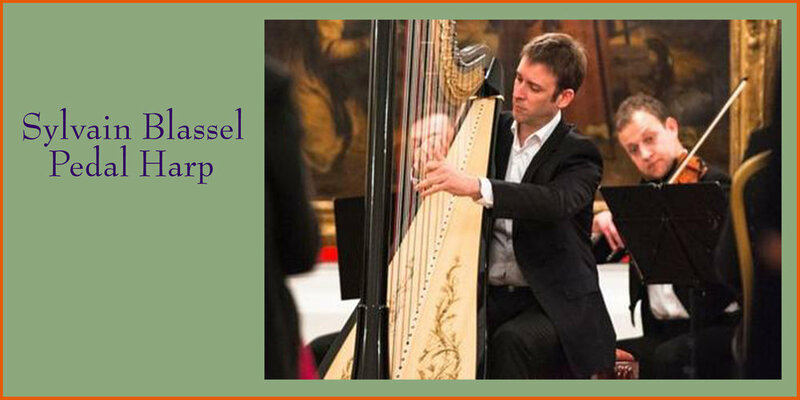 Many of its members are easy to identify on sight and there is complete agreement within the harp world on what those members are called. The panels above show some of these harps, played by true masters of the instrument (click on the panel to pop through to their websites! ), but there is one harp family member which either has too many names or not enough. At Rees we call the harps we build "lever harps" but others disagree. There simply is not agreement within the harp world. Here we review some of the terms and cover the pros and cons of each. Unsurprisingly, because there is no agreement within the harp community no conclusions can be drawn. First, a little background might be helpful. In other instrument families there is a root instrument and then variations are called by some other name. The violin family consists of the root instrument, the violin, and then the derivatives, the viola, the cello, the double bass etc.. The problem with the harp family is that one of the derivatives, the pedal harp, took over the term “harp” so the root instrument is left without a term. Lever Harp: this is a term upon which many harpers and lutheries agree. If a harp uses levers than, clearly, it is a lever harp. The problem here is that, though levers are a very different form of sharping than blades or hooks, harps with blades and hooks are functionally the same as a lever harp. Even more confusing, what do you call a harp that can have levers but does not? 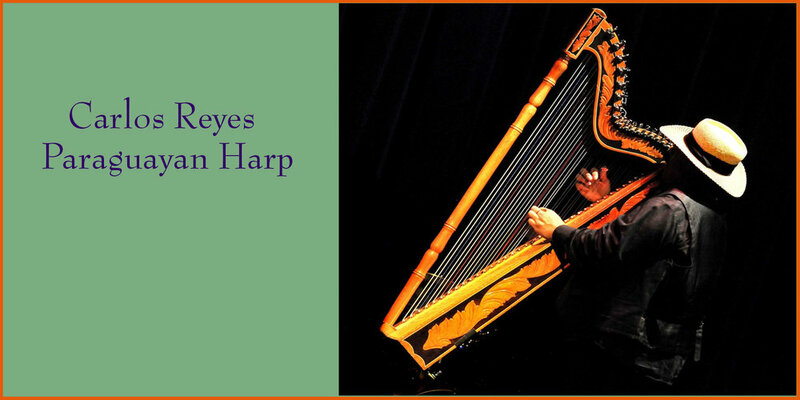 The basic problem with the term “lever harps” is that it describes something that is affixed to the harp without actually describing the harp itself. Still and all, this is the term Rees has settled on because, frankly, we have to use something! Folk Harp: right or wrong, for lots of people, “folk”, as a term, connotes Woodie Gutherie and rough craftsmanship. The public often thinks that only folk music can be played on a folk harp. However, since organizations like the International Society of Folk Harpers and Craftsmen were founded at a time when this was still the most prevalent term, it survives today. Non-Pedal Harp: while this term is correctly descriptive of any harp that does not have pedals, it has come to be regarded as a derogatory term because it is seen to infer that a harp should have pedals and that being “non-pedal” is somehow less. The same is true for terms like “pedal free” and “pedal lite”. Neo-Celtic: this is a term that some use to describe any harp that does not have pedals, is of European descent and is nylon or gut strung. Like the terms discussed above, “neo-Celtic” essentially describes what the harp is not, namely, Celtic. Traditional Harp: this is less commonly used. It avoids the “non-pedal” problems but is not very specific in no small part because it is so Euro-centric. Celtic Harp: this term generates serious confusion. Some folks think that if it does not have pedals and is not from South America or Africa, it is a Celtic harp. In reality, historically, Celtic harps had both wire and gut strings but in modern times, the term “Celtic” harp is so general as to be almost useless. All the problems which apply to "Celtic Harp" also apply to "Irish Harp." Harp: recently, there has been some discussion around taking back the term “harp”. Because pedal harps are well and correctly described by the complete term and because modern nylon-strung harps are the descendants of the most common historical harps, there is some thought that instead of trying to chose between “lever” and “Non-pedal” and “neo-Celtic” and “traditional”, the most common harp, the root member of the modern harp family should simply be called the “harp”. Everything else that is a derivative should be called by its derivative name. The problem is that one is pushing a large boulder up an even larger hill if one wants to get serious about this quest. Concert Harp: lots and lots of folks refer to pedal harps as “concert” harps but pedal harps do not begin to be the only concert harps. 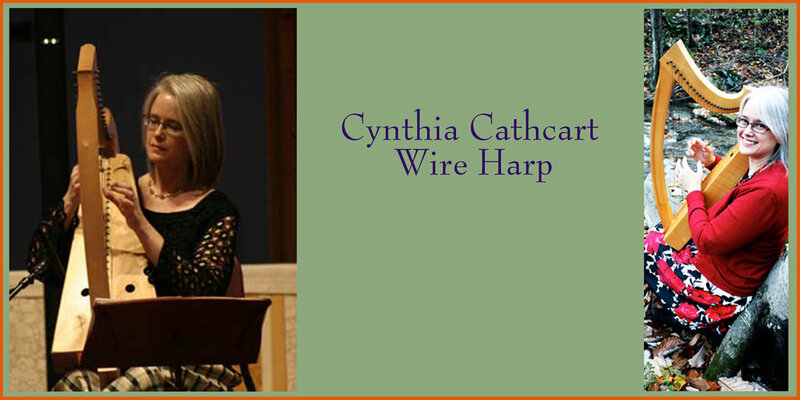 Within all types of harps, there are concert quality instruments that are used by professionals in performance. 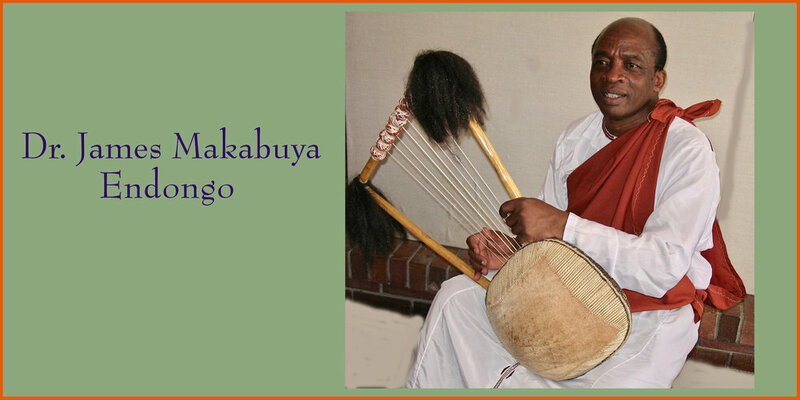 The term “concert” correctly refers to the performance quality aspects of a given harp. In this light, pedal harps can properly be termed “symphony” harps or “orchestral harps.". There are many other types of harps not discussed here but most of them have descriptive names like the cross harp, double harp, or Welsh triple harp. These harps are all well named and, fortunately, most of us know what we mean when we use their names. 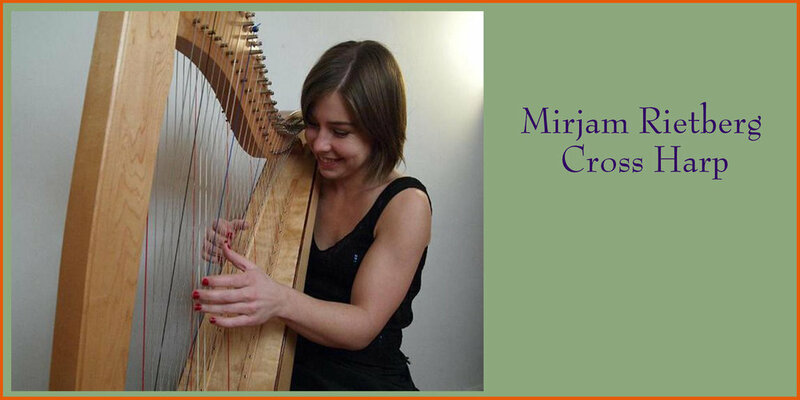 There are also harps which have strong and specific cultural ties and those we leave to associated harp communities to describe since the difference in those instruments falls beyond our expertise.